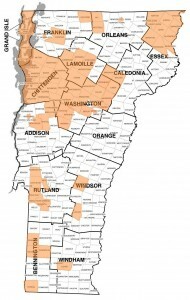 #VT – Need a recommendation for a plumber? Best burrito in town? Slate roof repair? People turn to Front Porch Forum again and again in our coverage area. Now a new study offers some insight (below). People use FPF to get a recommendation from a neighbor, to read reviews in the archives, and to see the ads from our local sponsors. FPF is word-of-mouth accelerator for local businesses. A new Street Fight poll finds that even with a slew of new locally targeted marketing platforms at local merchants’ disposal, word-of-mouth is still a primary driver of local consumer behavior. The poll of 500 U.S. consumers found that 43% of consumers are most likely to shop or dine at a local business after a recommendation from a friend or colleague. 30% are primarily motivated by daily deals, 15% after seeing a locally or behaviorally targeted advertisement, and 12% after reading a positive review about the merchant online. The poll was conducted on behalf of Street Fight by third-party opinions platform Toluna QuickSurveys. Wood-Lewis aims to get back to that tradition with a very contemporary tool. He’s the founder of Front Porch Forum – a sort-of digital bulletin board that brings people together in a particular town or neighborhood. Wood-Lewis talks about his business with a certain passion. And at 46, he still carries the boyhood idealism that he carried years earlier, delivering newspapers in his hometown of Fort Wayne, Indiana. Here’s how it works: only people who live in your neighborhood can read or post comments on Front Porch Forum. It’s free, and individuals use it to announce yard sales or declare a lost pet; to exchange political views or just share gossip. #BTV #VT – As I walk around our vibrant community knocking on doors and hearing what’s on your minds, the one piece of feedback I receive over and over again is how much people appreciate my communication on Front Porch Forum. This is, of course, very encouraging to hear on a personal level and something for which I am humbly grateful. It is also a testament to the power of Front Porch Forum as a tool in making our democracy more direct. FPF allows those of us elected officials who are fortunate enough to have it at our fingertips a fast, effective way to reach those who want to be engaged – and even brings unsuspecting folks into the conversation who just thought they were getting recommendations for a roofer! FPF supports me in my efforts to give you all the latest news from Montpelier and get your comments and concerns in real time, and so I am happy to support FPF. Please consider becoming a supporting member today. The other day I came home from work and there was a fruit basket waiting for me as a thank you from a mom and dad for helping their daughter with her college essay. I was surprised. As far as I was concerned, no thank you was in order. While we’re not particularly close, we’ve done each other many small favors through the years. The father coached my sons in soccer and lacrosse, driving them to games when we couldn’t make it. My wife counseled the mother on a medical matter. We’ve chipped in together to buy food for friends when there was a death in a family. These are the small things people do for each other that make a geographic locale into a community. In this system of barter, writing is one of the few useful skills I have to offer. I certainly wouldn’t have been able to dismantle the old, rusty basketball hoop in front of the house without Mike McCarthy and his set of adjustable wrenches; or cut up the spruce that fell down in a hurricane without Kevin Peers and his gas-powered chain saw; or get one of my beloved sons out of jail when he was arrested for under-age drinking without Thea Capone’s legal expertise. People feel I’m doing them a big kindness when I help with the essays. They come to me browbeaten and defeated. They ask if it really is true what the 19-year-old campus tour guide told them — that most people have a first draft by eighth grade. They are convinced their child’s future depends on this. They have blown up the essay until it’s as big as the complete works of Leo Tolstoy. So much worry for 250 to 500 words about something important that has happened to them. This is just the kind of thing that we see in Front Porch Forum. In fact, many report that FPF helps start and accelerate this kind of sharing among neighbors. 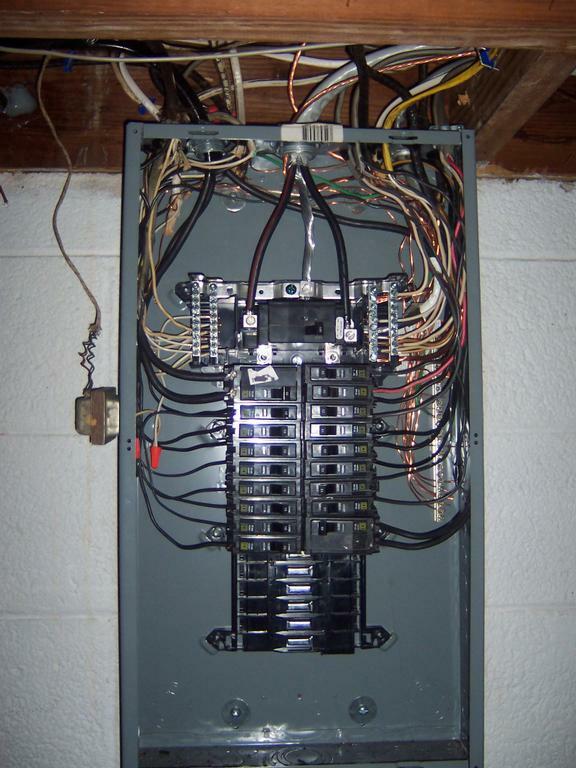 #VT – Hinesburg resident John Eastman just completed an electrical project for us and did an excellent job! I found his name in the archives of our Front Porch Forum. He was affordable, always showed up on time, handled my many questions with patience and the end result is exactly what we had in mind. If you are looking for an electrician, I highly recommend him. Posted by Brigitte today on the Hinesburg FPF. 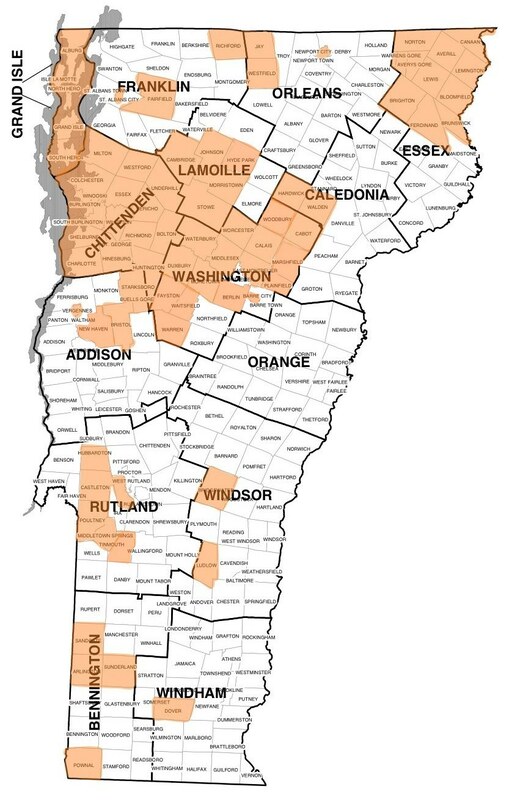 #VT – Many thanks for the 12 offers I got for CD players for my dad in his nursing home! He is set up and crooning away with Tennessee Ernie Williams, much to the delight of the staff there. FPF is the best! Lynn shared this posting with her neighbors this evening on the Calais Front Porch Forum.